It’s nice to get into the habit of going the extra mile. Not for the company, for your own self-satisfaction. 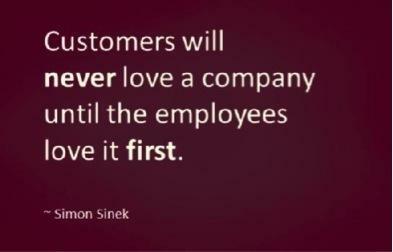 If you feel the company doesn’t deserve to get your very best, why are you there?